I love national anthems, even the bad dreary ones, and for me they have always been an integral part of the rugby international day. But a worrying trend has crept in and it shows no sign of abating. Why on the last two notes of God save the queen does every celebrity singer do that really annoying bit and go up an octave ? 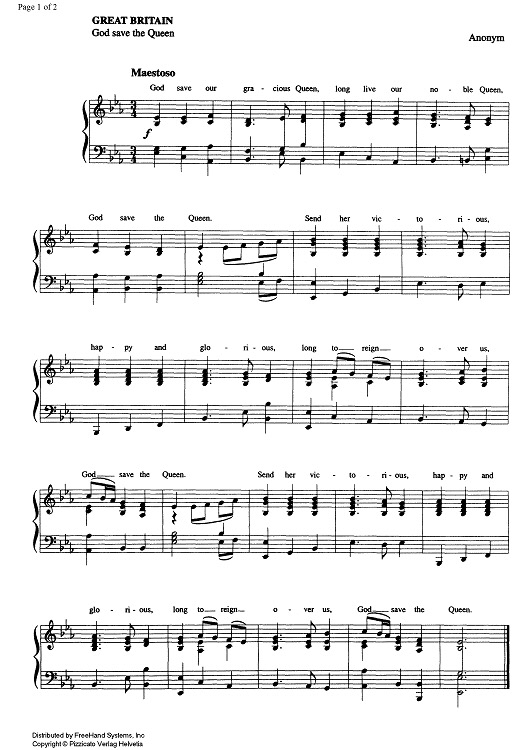 Now we have no doubts as to the vocal dexterity of those performing, so I ask them humbly please sing the thing as it was written. And as for the celebrity singer, you can forget Katherine Jenkins we’d have to find a castrato. 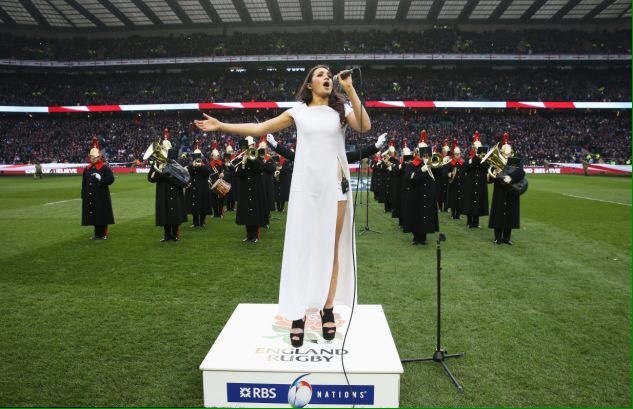 Of course in the old days we just had a band and a conductor, but now we have to have some poor scantily clad soprano freezing her crotchets off at a sub-zero Twickenham. You can just hear the poor things pleading with their agents for “Il canto degi Italiani”at an Italy home game, solely in the hope of experiencing rising mercury and decreasing goose bumps. It really isn’t a level playing field, Bryn Terfel can wear a beard, a sheepskin coat,and a scarf, the glass ceiling is still firmly in place in the world of anthem singing. Of course,the Human rights act, and the threat of amnesty international action, prevents any soprano or mezzo from singing at Murrayfield, unless of course the match takes place in July or August. So when the six nations starts spare a thought for those poor souls who are putting their bodies on in the line in the name of music.